Note-worthy Experiences Music Studio LLC is a private music studio established in 2006 and located in Sudbury, Massachusetts. 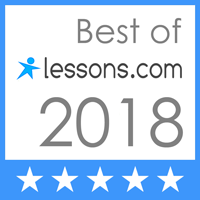 Note-worthy Experiences offers private in-home lessons in the Boston MetroWest. 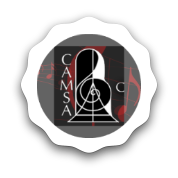 Lessons are provided in Piano, Organ, Harp, Cello, Violin, Viola, Bass, Guitar, Ukulele, Flute, Piccolo, Clarinet, Saxophone, Bassoon, Oboe, French Horn, Trumpet, Cornet, Trombone, Baritone, Susaphone, Tuba, Percussion, Voice, Music Theory, and Chamber Ensembles. 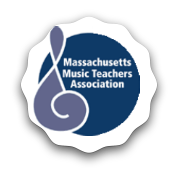 Our highly-qualified instructors share a love of music and teaching and have earned degrees from institutions such as the Berklee College of Music, the New England Conservatory of Music, Yale University, and the Tanglewood Institute. 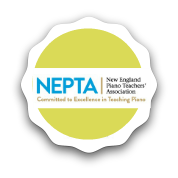 Visit our Teacher Pages to learn more about our teachers. ​Music styles taught range from classical and baroque to jazz, rock, and contemporary. Music instruction is offered to students of all ages, all skills, and all learning abilities in their own homes. Note-worthy Experiences is proud to offer the Royal Conservatory of Music Program, National Piano Guild, Associated Board of the Royal Schools of Music auditions. Our studio also offers opportunities for students to perform in a Spring Honors Recital, Winter Holiday Recital, competitions, and festivals. Tuition rates vary between teachers and depend on the length of the weekly lesson. For more information please see our FAQs or contact us. 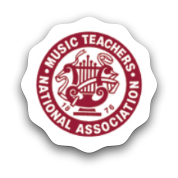 Our mission is to educate students of all ages about the art of playing music and music theory. It is our goal to promote education in the arts in the community and provide our students with opportunities to explore many different avenues of their continued musicianship and education. Towards that end, Note-worthy Experiences Music Studio conducts free recitals at a local nursing home and assisted living facility several times a year, performs at community events, and supports local charities and school auctions. 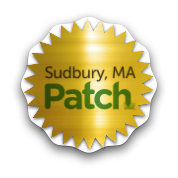 Local groups supported by the studio include Sudbury Public Schools, Sudbury Family Network, HopeSudbury, and other MetroWest nonporfits. 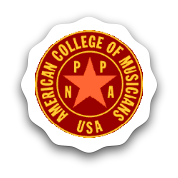 ​​Click on each affiliate and organization below to learn more about how these institutions advance the future of our music students.